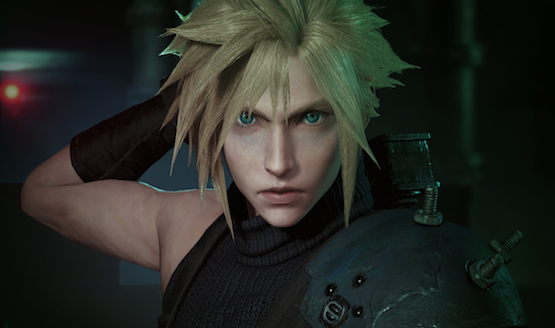 Adjustments have been made to the Final Fantasy VII Remake team. Naoki Hamaguchi, the former Development Leader for the game, has been made a full Co-Director with Tetsuya Nomura. The news comes from a recently updated recruitment page. Hamaguchi has a solid development history with the Final Fantasy series. Previously, he worked on Final Fantasy XII as a Real Time Renderer, a Lead Event Programmer on Final Fantasy XIII, and then later on as the Project Leader of the mobile title Mobius Final Fantasy. Square Enix is currently hiring a VFX Designer, a Cut Scene Designer, a Writing Artist, a Motion Designer, a Facial Motion Designer, and a Technical Artist for the Final Fantasy VII Remake project. Final Fantasy VII Remake was first announced on E3 2015. Since the PlayStation Experience that year, we’ve seen and learned very few details about the project. This may have deterred fans, but Square Enix is still hiring for the project and the game remains in active development. This game was first announced as a PS4 exclusive. As rumors are flying about the next PlayStation console, we may see the project shift to the next generation of systems unless we see a dramatic change this year. Recently, Square Enix’s development divisions have experienced a massive shift to consolidation from eleven business divisions to just four. Perhaps this is what has increased the “development efficiency” of the project, with potentially more developers at Nomura and Hamaguchi’s disposal. With Kingdom Hearts III finally in store shelves, Square Enix may need another big project to focus on. Will Final Fantasy VII Remake be it? When do you think we’ll see Midgar again? Let us know!